Zoom helps businesses and organizations bring their teams together in a frictionless cloud environment to get more done. Our easy, reliable, video-first unified communications platform for video, phone, content sharing, and chat runs across mobile devices, desktops, telephones, and room systems. 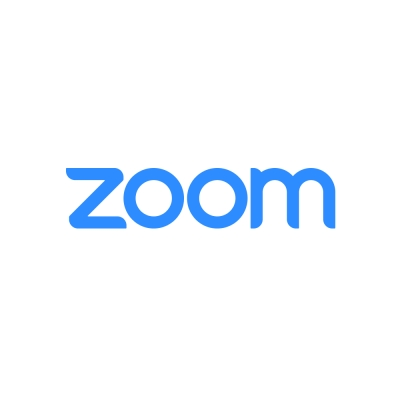 Founded in 2011, Zoom is a private company headquartered in San Jose, California. Follow @zoom_us and visit zoom.com.